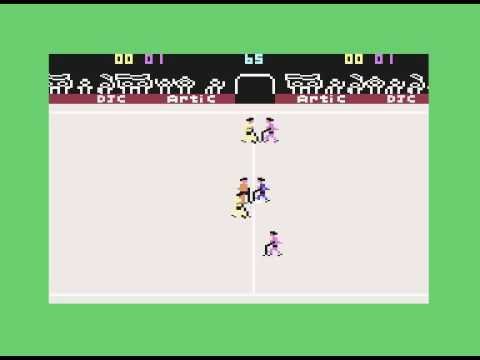 Here's an obscure field hockey game that I've struggled to find information on. Unfortunately World Cup Hockey's strange gameplay mechanics and lack of challenge mean it has very little replay value. I can imagine it being somewhat fun in 2 player mode but it's not worth your time as a single player experience. Random trivia: One of Artic Computing's developers was Charles Cecil. In 1990 he founded Revolution Software that went on to develop the popular gaming series Broken Sword.